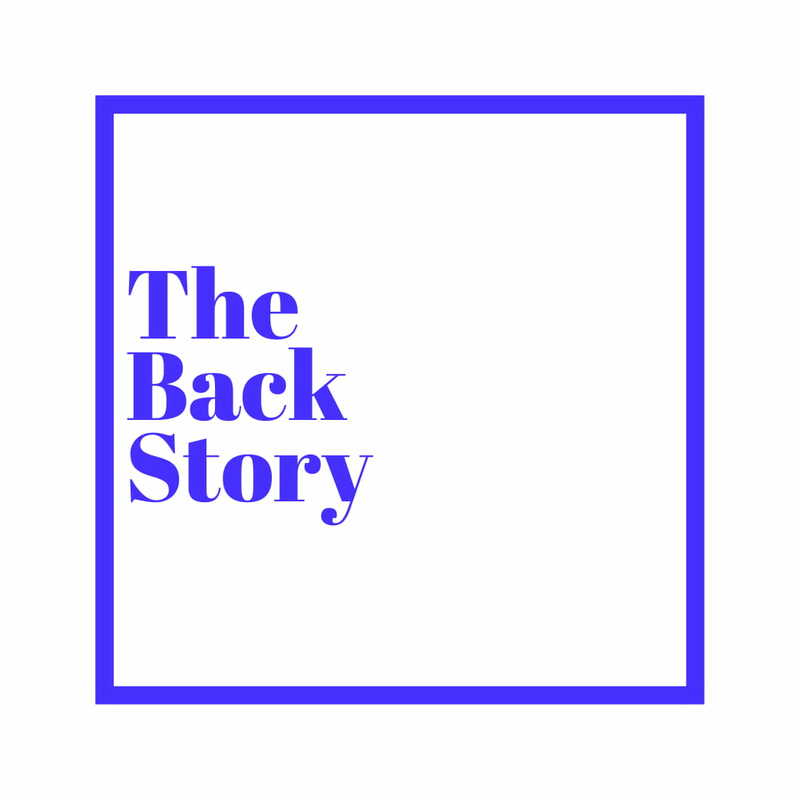 New Music: Banky W --- Jasi - The Back Story. Banky W dumbs down and does something really different from his regular Naija R&B Stuff. Check it out, also look out for the Video dropping real soon.